The Council of Higher Secondary Education (CHSE) Odisha is ready to declare the Odisha Plus Two results 2017 at 11 AM on May 31 (Today). So, the students those who all appeared on the Odisha +2 board examination can get their results on the official websites and also on the alternative website. Also, we request the students to keep their hall tickets on hand to check the results instantly after the declaration of the results by officials today. All the alternative and official websites listed here below. The notification by the official website reads that the CHSE Odisha Annual +2 Arts, Commerce, Vocational Result will be declared on 31-05-217 at 11 AM. Whereas, the Board has declared the annual +2 Science Examination Result on May 12th at the same time 11 AM. Over more than 2 lakh 40 thousand students had appeared for +2 exams in Arts stream and more than 28 thousand were Commerce aspirants. Eight thousand more are from vocational streams. The Board CHSE Odisha +2 Examinations conducted from March 2 to March 19. Also, the Students can get their Odisha 12th result 2017 on their mobile phones through SMS. Just follow the format which provided here below. 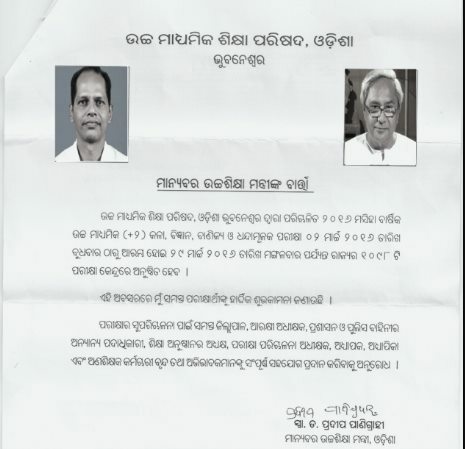 Students need to type a message as mentioned above to get the Odisha +2 result of arts and commerce stream. Send the message to 56263. So, the students can able to check their results through online and also on mobile via SMS. As per the report, the original mark sheets will be available in the schools after nearly 2 weeks. Students can get the duplicate mark sheets if they missed their original through Online. Follow the steps currently as per the instruction which given Here. The rechecking and retotalling procedures will announce by the board after the declaration of the results. Use the alternative websites to get the results instantly, students may face the difficulties due to the high traffic at the peak hours while declaring the results on official website. 1: Visit the official websites or alternative websites mentioned above. 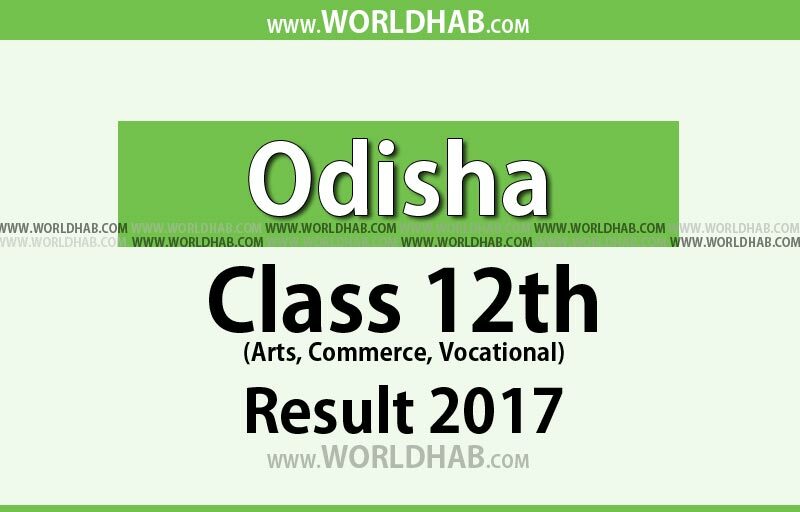 2: Click on the link i.e., CHSE Odisha Annual +2 Arts, Commerce, Vocational Result 2017. 3: Enter all required details as Roll number and Registration number in the provided fields. 4: Then, Click on Submit button. 5: Download the CHSE Odisha Annual +2 Arts, Commerce, Vocational Result 2017 and take a print out for further reference. Totally 3,80,707 students appeared in this CHSE Odisha +2 examination. Among those who appeared were 2,43,106 students in the Arts stream, 28,448 students in the commerce stream and 90,990 in the science stream. Taken from the official website, the Council of Higher Secondary Education, Odisha established in accordance with the Odisha Higher Secondary Education Act 1982 to regulate, control and develop Higher Secondary Education in the State of Orissa. The administrative function of the Council commenced from 7th September 1982 in a rented building at Budheswari Colony, Bhubaneswar.